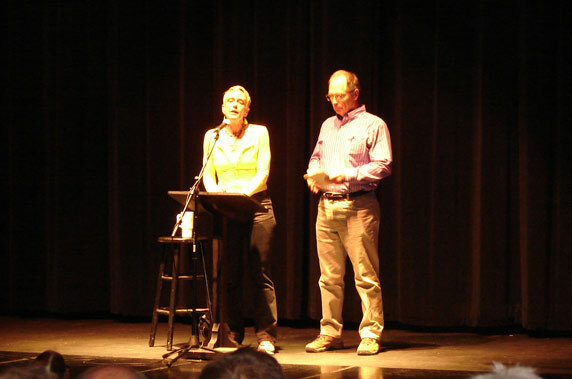 "Spiritual Connections: Georgia O'Keeffe and D. H. Lawrence"
Saturday, June 11, 2011 at the TCA (Taos Community Auditorium). 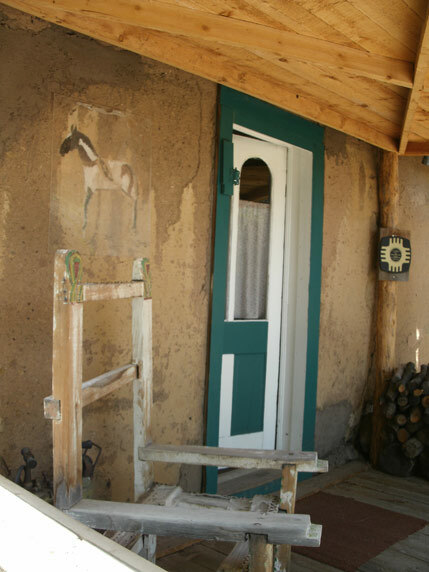 Dr. Miller explored the role of spirituality in the life and work of artist Georgia O’Keeffe and writer D. H. Lawrence and how their spiritual and personal connections drew them to the same transformative Taos locations. 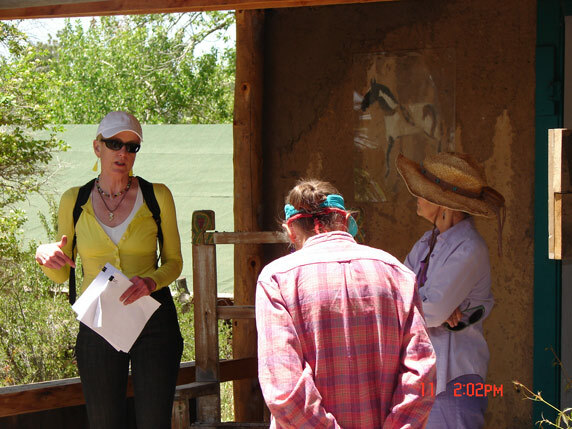 A Tour of the DHL Ranch Followed Presentation. 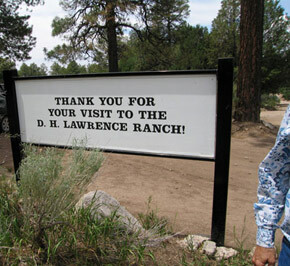 From Munich to New Mexico with Frieda and D. H. Lawrence". 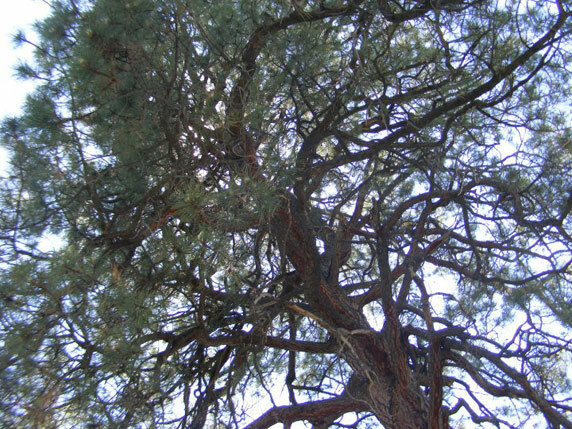 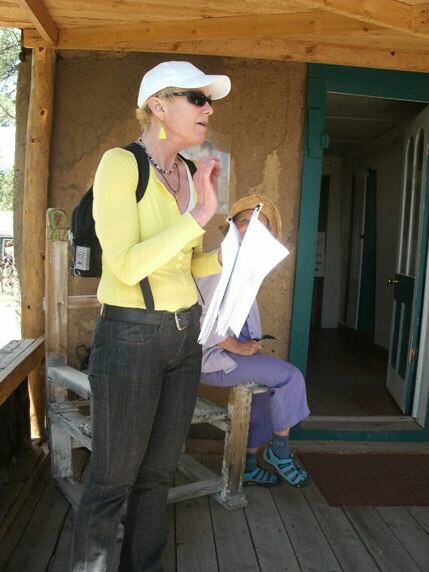 Her previous talks co-sponsored by the Taos Public Library and Friends of D. H. Lawrence were "A History of the D. H. Lawrence Ranch" and "D. H. and Frieda Lawrence and the Free Love Movement." 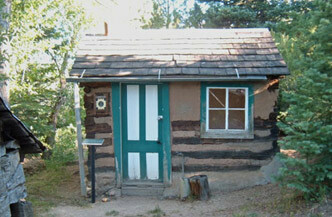 Both are available at www.culturalenergy.org/listenlinks.htm. 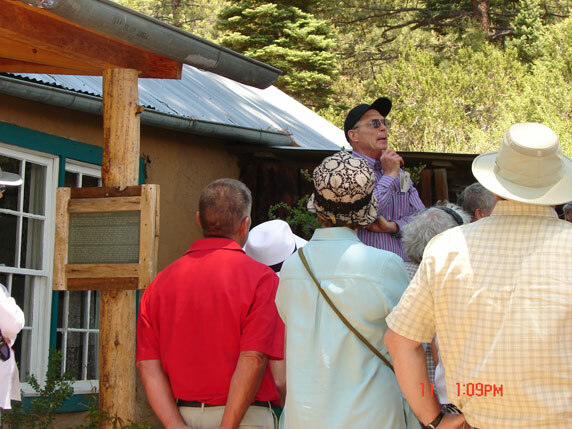 View information about our 2010 Ranch Presentation & Tour.